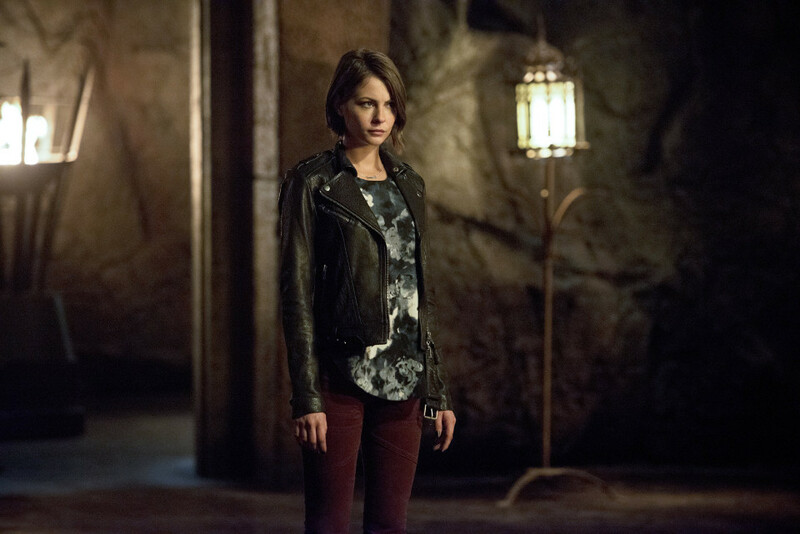 Oliver (Stephen Amell) and Thea (Willa Holland) had to join forces to help an old family friend on the latest episode of Arrow. 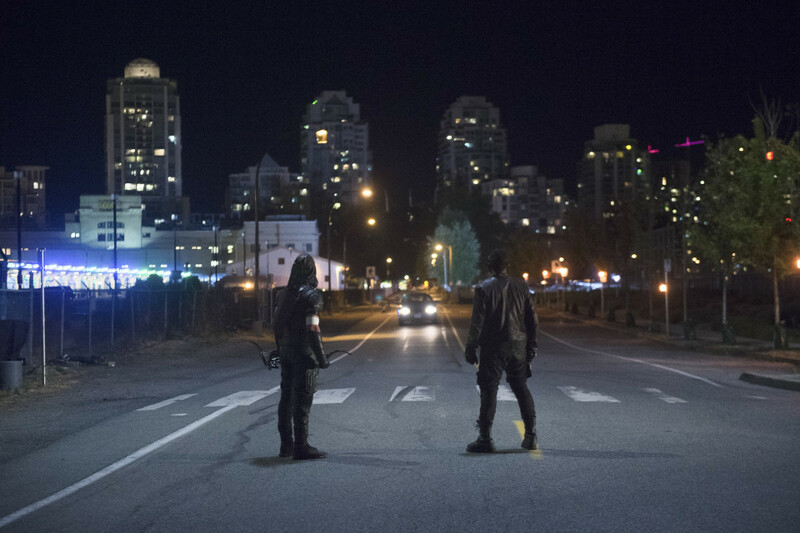 The siblings put aside their differences to protect mayoral candidate Jessica Danforth (Jeri Ryan) after she was targeted by Lonnie Machin (Alexander Calvert), one of the people working for Damien Darhk (Neal McDonough). 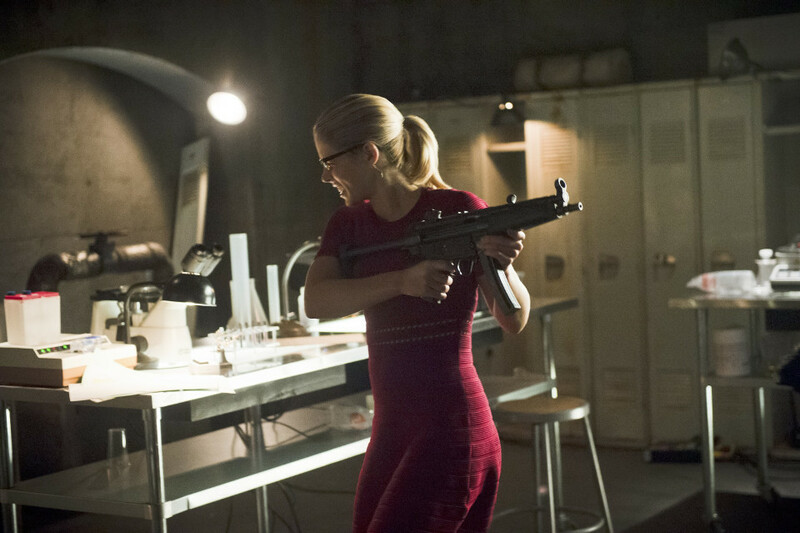 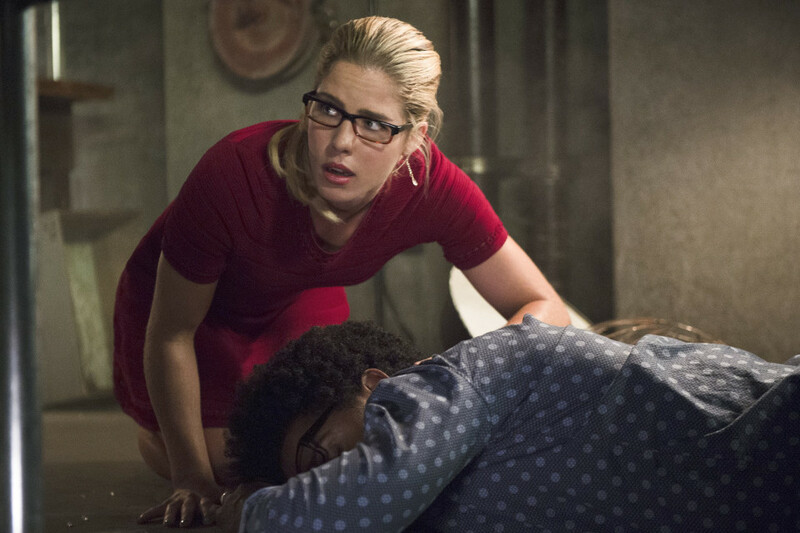 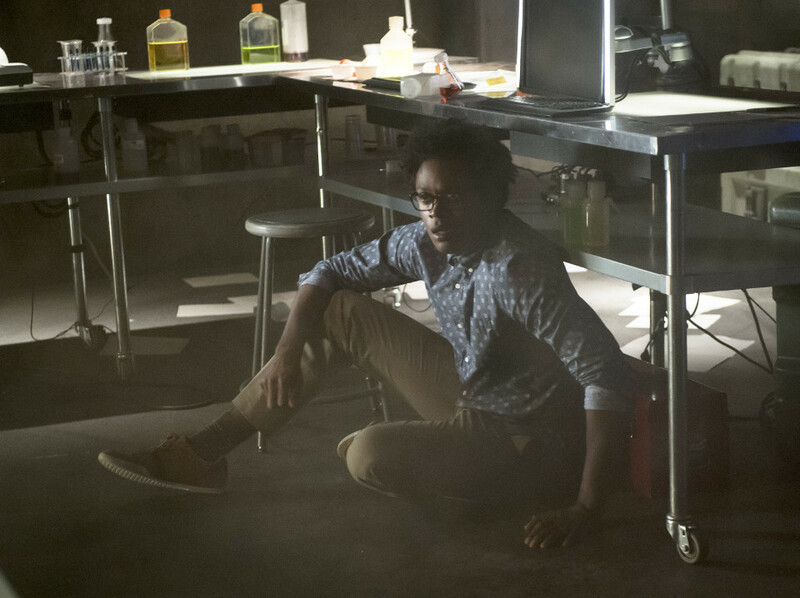 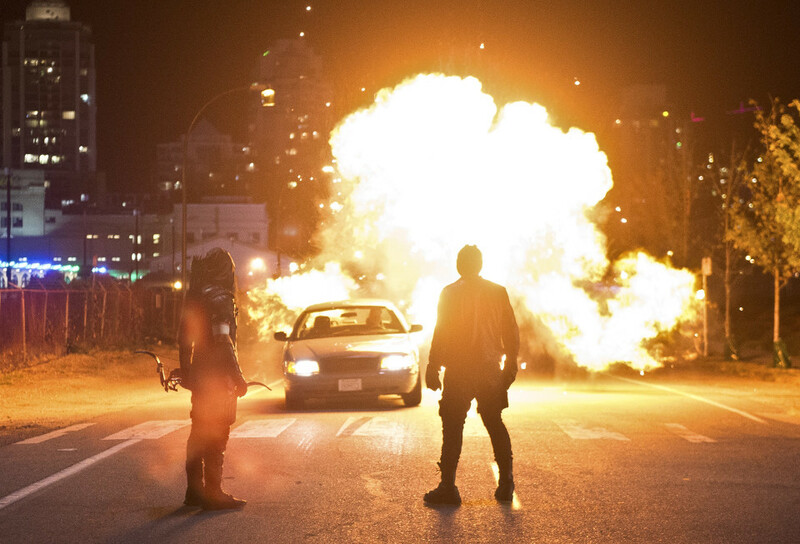 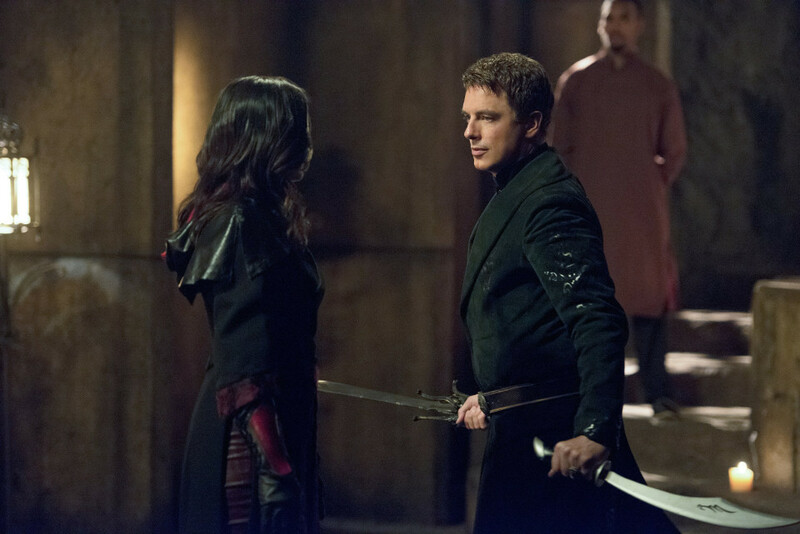 Oliver and Thea came to blows when Thea struggled to control herself injuring a witness and setting Lonnie on fire. 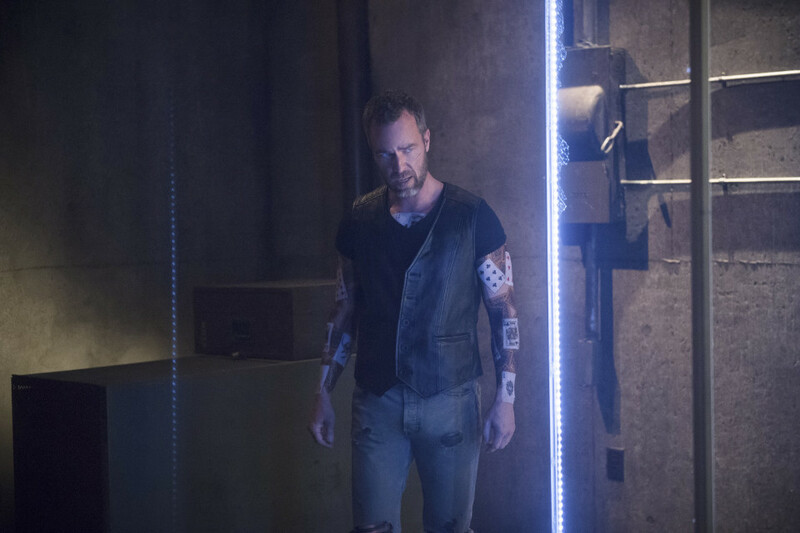 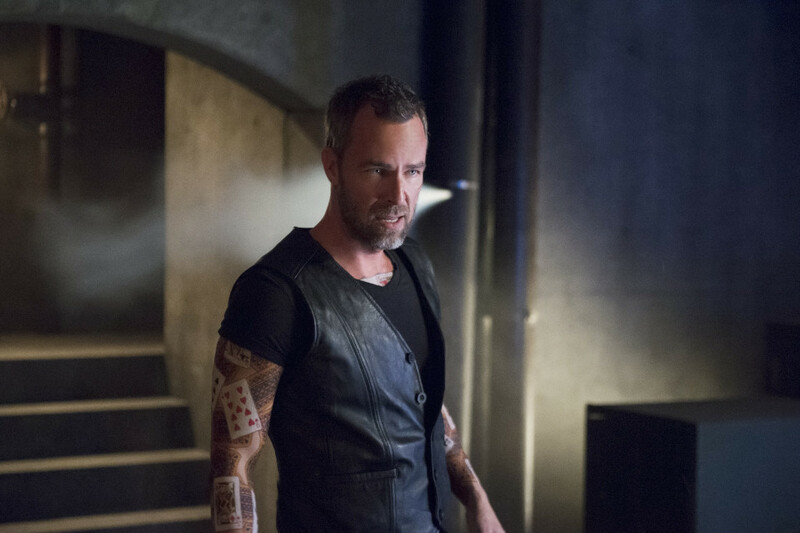 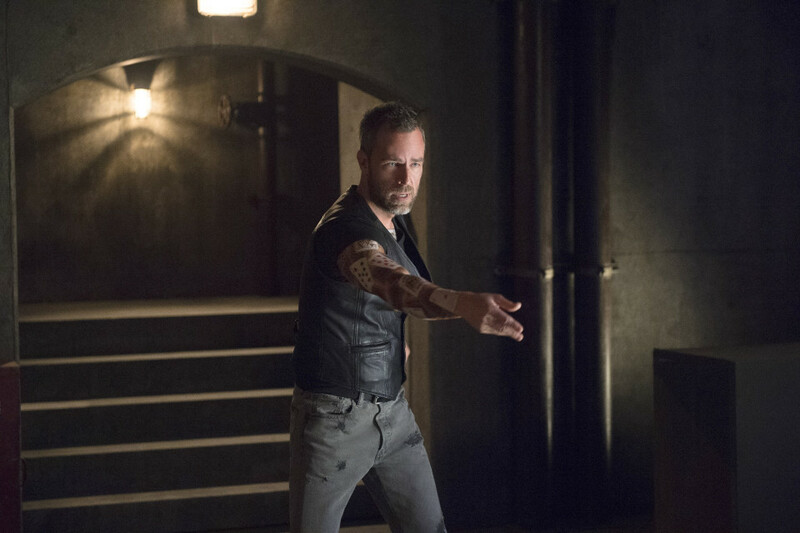 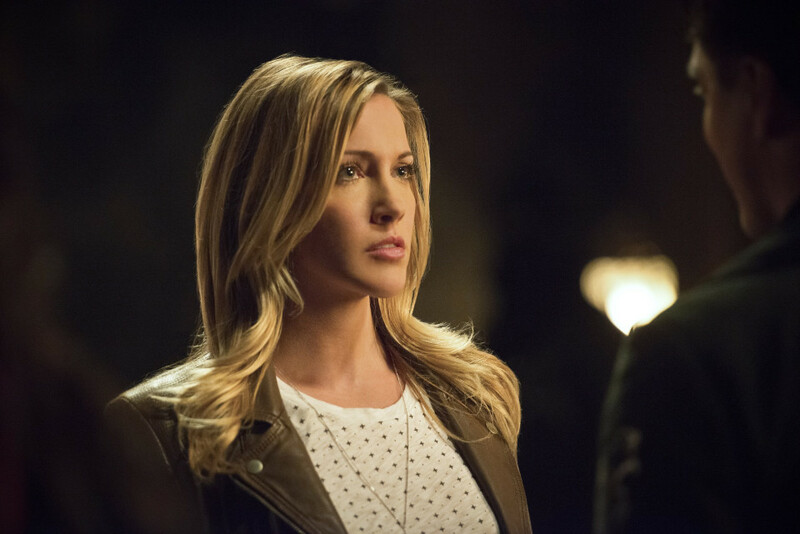 Elsewhere in the episode Laurel (Katie Cassidy) convinced Thea to help her dig up Sara’s (Caity Lotz) body so they could take it to Nanda Parbat and resurrect her using the Lazarus Pit. 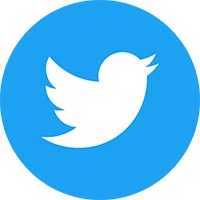 The next episode of the season is Restoration. 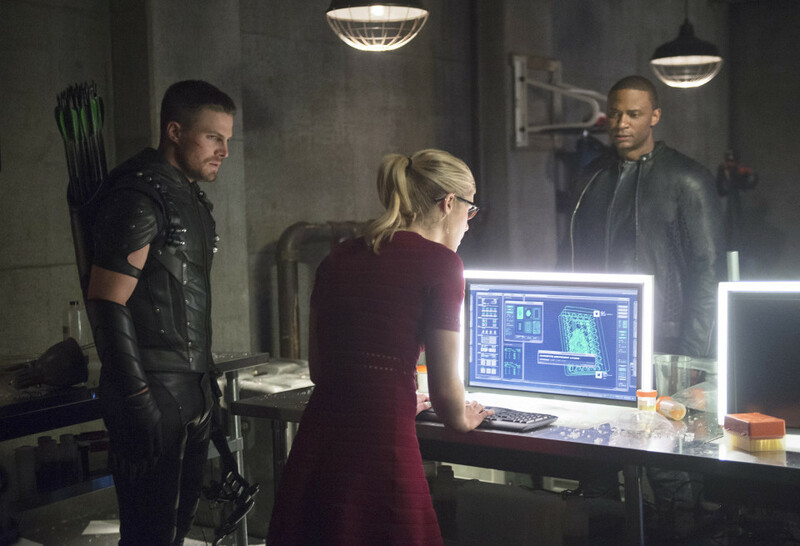 The increasing tension between Oliver and Diggle throws their lives into jeopardy as they continue their pursuit of villain Damien Darhk. 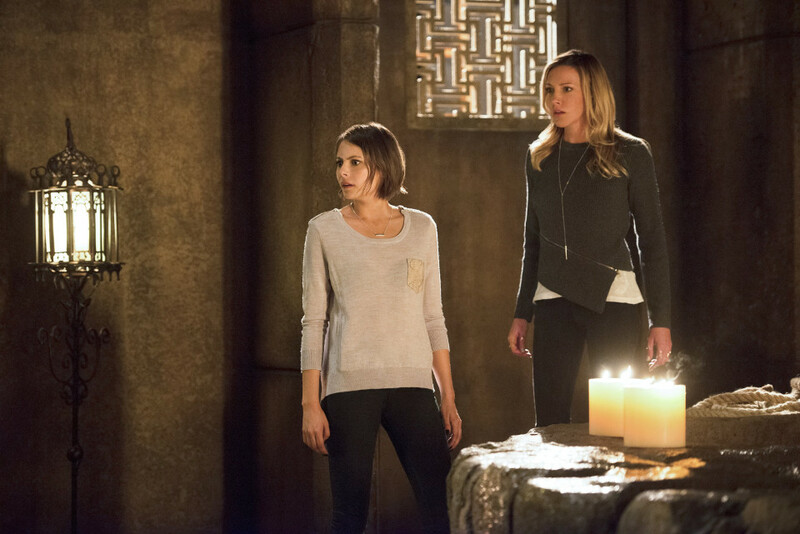 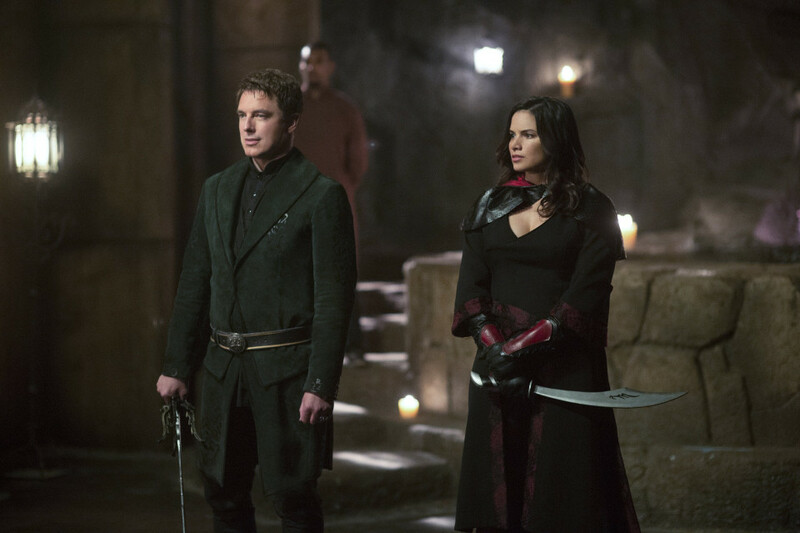 Laurel and Thea head to Nanda Parbat with Sara’s body. 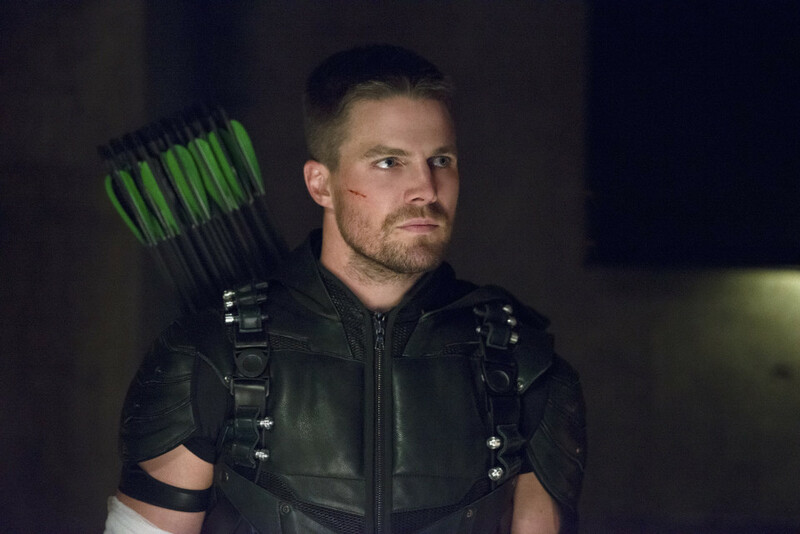 Credit: Warner Bros. Entertainment, Inc.